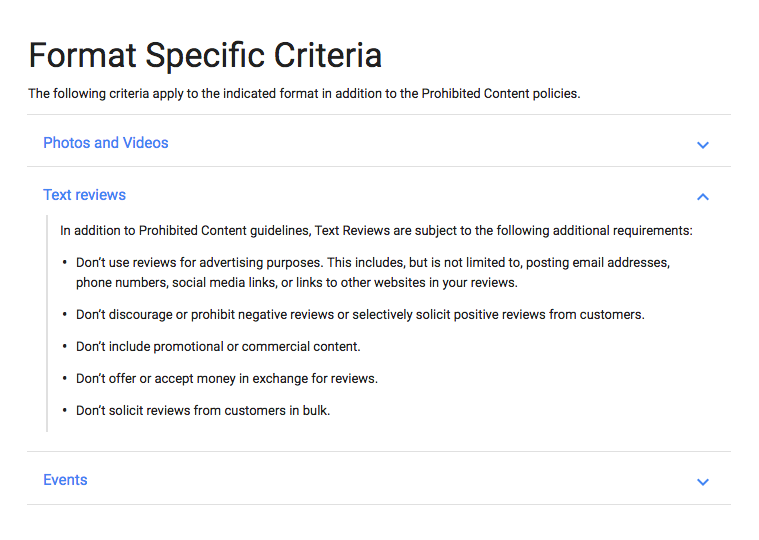 We are happy Google is taking steps to protect consumers in assuring that there is and will always be integrity in the content of online reviews. It is important to us, as a company, to provide a place where consumers can post authentic feedback. Our product does not involve any filtering or selective soliciting. We believe that reviews are only valuable if the consumer reading them can trust what they are reading.